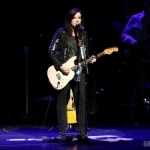 Brandy Clark, Lindsay Ell & Tara Thompson joined Nettles for the CMT Next Women of Country Tour at the Beacon Theatre. 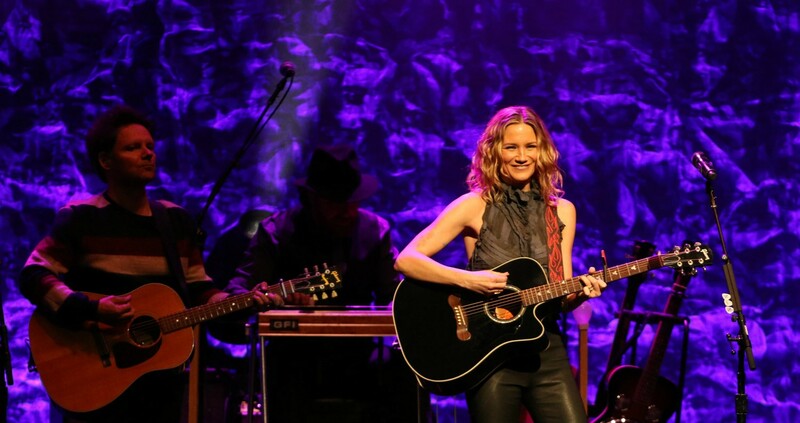 In describing the country music genre to a packed Beacon Theatre Wednesday night, Jennifer Nettles commented that “what we do better than anyone else is celebrate brokenness and realness.” Nettles’ carefully and thoughtfully crafted lyrics spoke to the audience in such a way that you just knew she couldn’t have been more right. 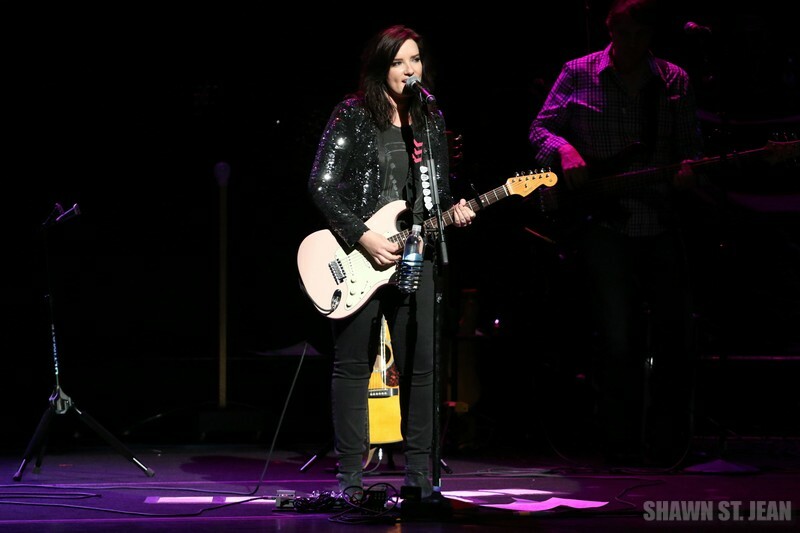 Nettles was in NYC as the headliner on the CMT Next Women of Country Tour. 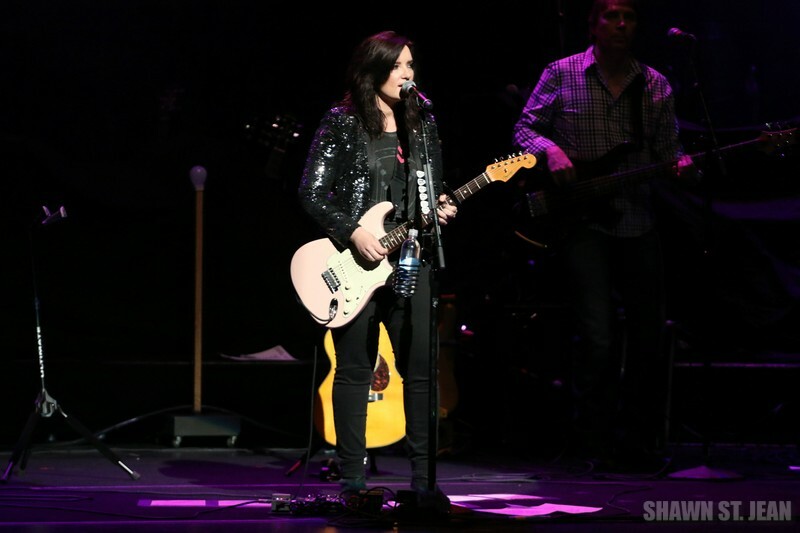 Joining Nettles were Brandy Clark, Lindsay Ell and Tara Thompson. 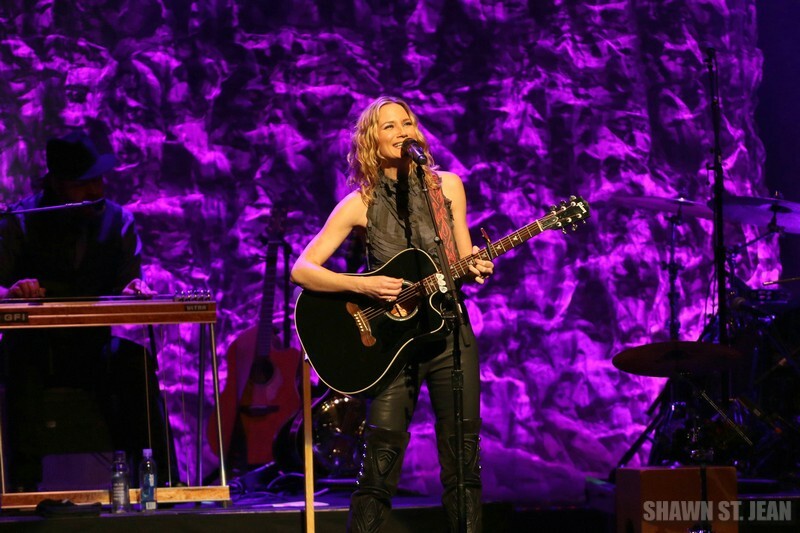 Jennifer Nettles led the CMT Next Women of Country Tour at the Beacon Theatre in NYC on January 20, 2016. In 2013 CMT launched the Next Women of Country program to help promote new female artists. Previous years have included some of today’s biggest names in country music including Kacey Musgraves, Ashley Monroe, Brandy Clark and Cassadee Pope. 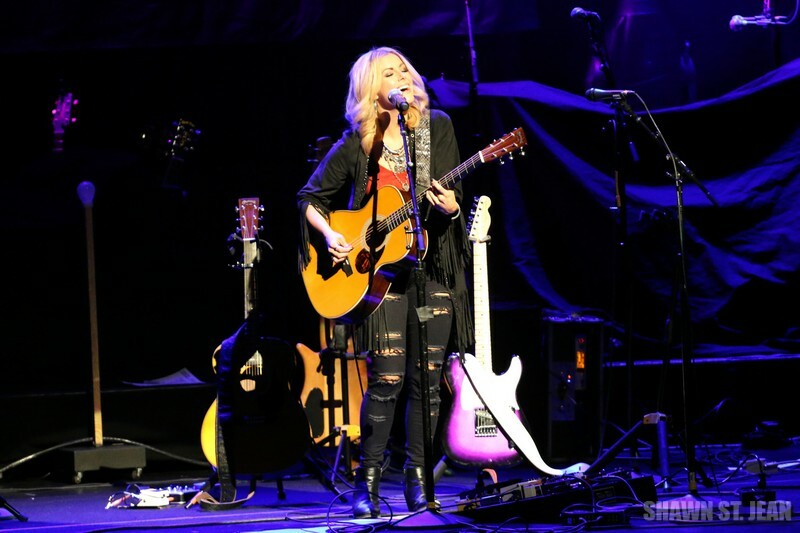 Last year CMT added a Next Women of Country Tour which featured rising stars Kelsea Ballerini and Jana Kramer. The 2016 class, which was announced in November 2015, includes Ashley Campbell, Courtney Cole, Sara Haze, Maren Morris, Carly Pearce, Rainey Qualley, Aubrie Sellers and Tara Thompson. 2015 was a huge year for Nettles. She performed on Broadway playing Roxie Hart, the starring role in the hit musical Chicago, signed with Big Machine Label Group, launched her Playing With Fire Tour, portrayed Dolly Parton’s mother in the NBC television movie Coat of Many Colors, and hosted the CMA Country Christmas special for the sixth year in a row. And she’s showing no signs of slowing down in 2016. 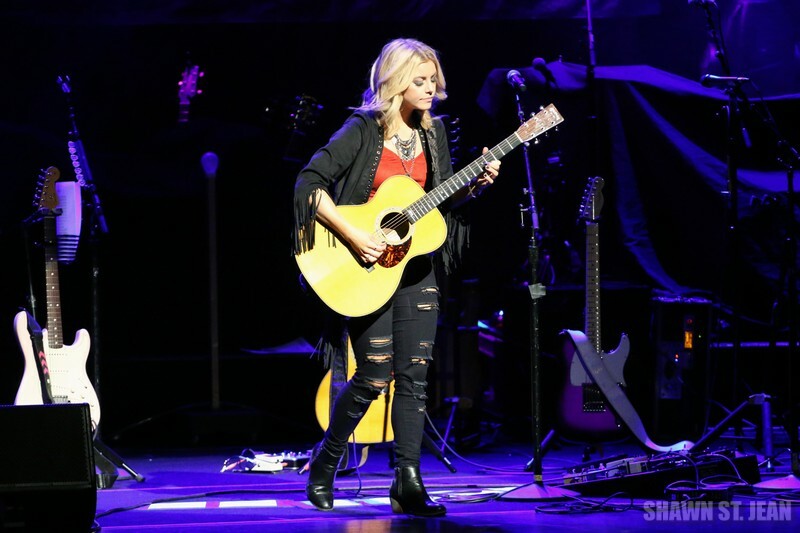 In addition to headlining the Next Women of Country tour, she has a new album, Playing With Fire, on the way and will be performing during the NHL All Star Game in Nashville. Bright red lights, flames, and dark silhouettes projected on a giant curtain that covered the Beacon stage before it dropped to reveal Nettles and her band as they launched into Playing With Fire, the title track off her upcoming album. 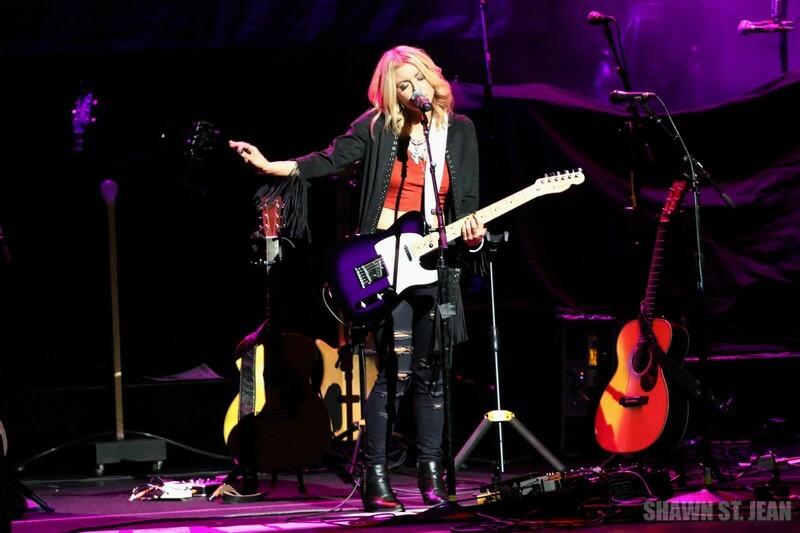 Her 90 minute set was a diverse mix, from her latest songs to her Sugarland-era hits to some fun covers. While Unlove You had the audience in tears, Sugar had them jumpin’ and groovin’ – particularly with the Salt N Pepa infused Shoop and What A Man that she mixed in to the track. Nettles didn’t disappoint with crowd favorites like Who Says You Can’t Go Home, which Nettles recorded with Jon Bon Jovi, and Baby Girl from her Sugarland days. However the biggest surprise of the night came when Sara Bareilles joined Nettles onstage to sing She Used To Be Mine from her upcoming Broadway show Waitress. 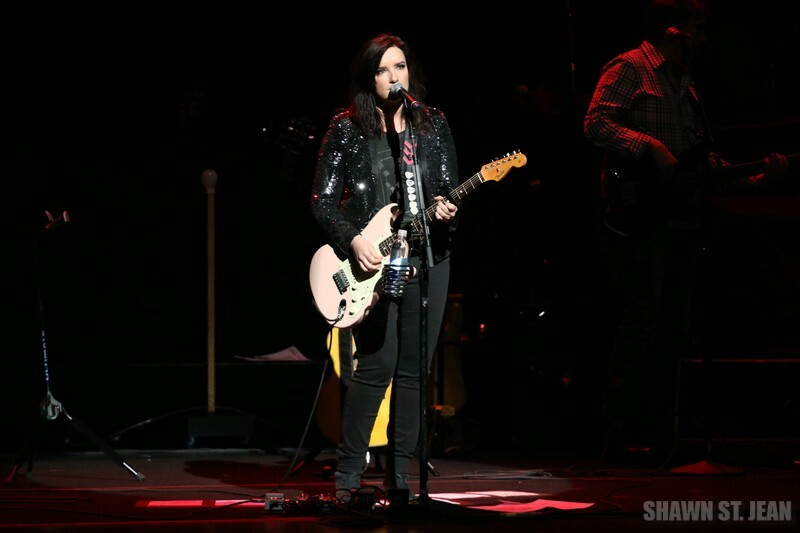 Brandy Clark on the CMT Next Women of Country Tour at the Beacon Theatre in NYC on January 20, 2016. 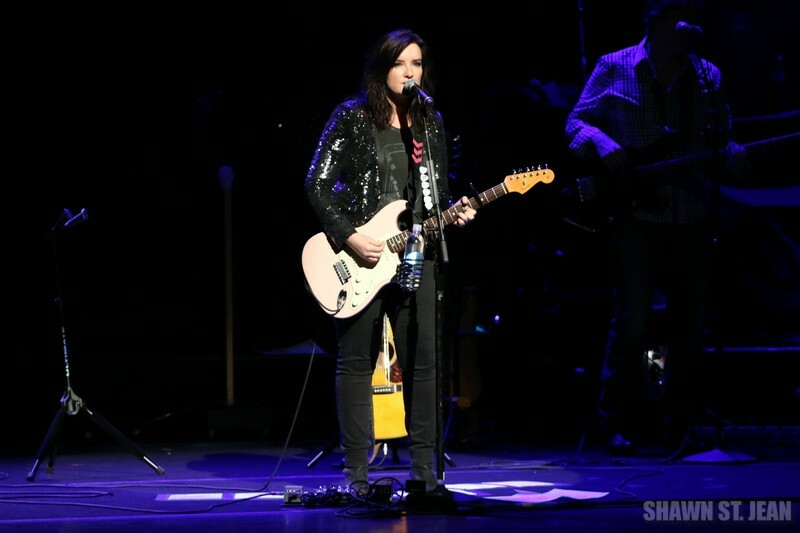 Brandy Clark is one of the most talented singer/songwriters in Nashville. What I love about listening to her perform is just how genuine her lyrics are. Her debut album, 12 Stories, is such an appropriate title for understanding her music. She’s a storyteller in the most wonderful way. 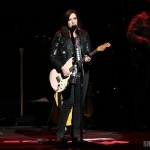 Her set on Wednesday included some favorites from that album, including Stripes and Hungover, as well as Mama’s Broken Heart, which Clark wrote for Miranda Lambert. Clark’s new album is coming out later this year, and her latest single, Girl Next Door, just dropped (I’ve posted the lyric video below – check it out). 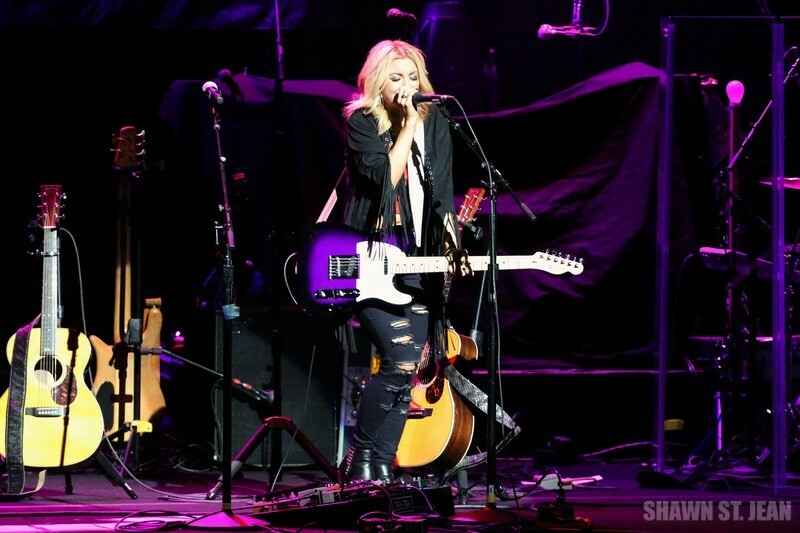 Lindsay Ell on the CMT Next Women of Country Tour at the Beacon Theatre in NYC on January 20, 2016. 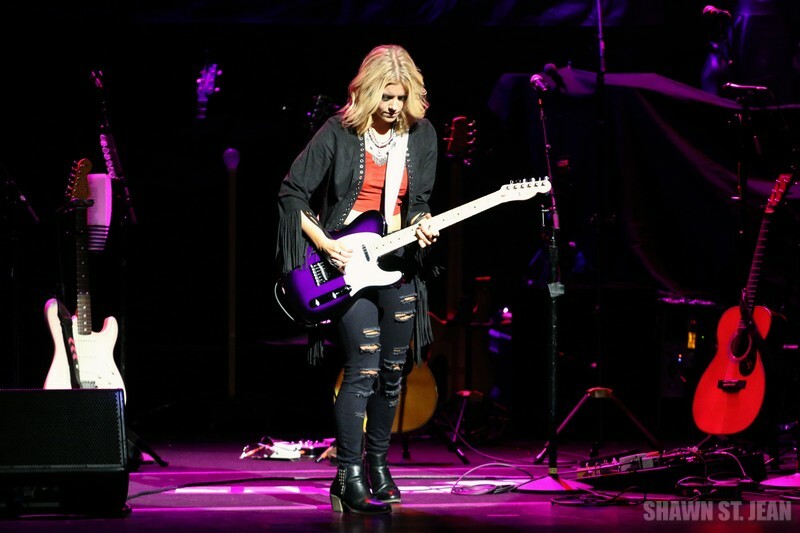 If you ever have the chance to see Lindsay Ell live, do it. Don’t even hesitate. This Calgary native is such a true artist in every sense of the word: a talented songwriter with amazing vocals, and can shred like some of the greatest guitar players. I first saw Ell perform live at FarmBorough Festival last year and was so blown away. 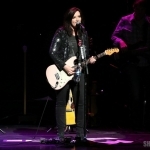 Her performance at the Beacon was just as incredible. 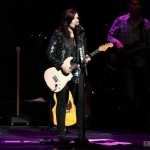 She walked out on stage alone – no band to accompany her. Just Lindsay, her guitars, and a loop pedal that she even fed with some beatboxing. I was fortunate enough to have the chance to catch up with her backstage before the show. In addition to being ridiculously talented she is also a genuinely nice and caring person. You seriously have to root for her success. And by root I mean go buy her latest single, By The Way. And maybe pick up a shirt while you’re at it. 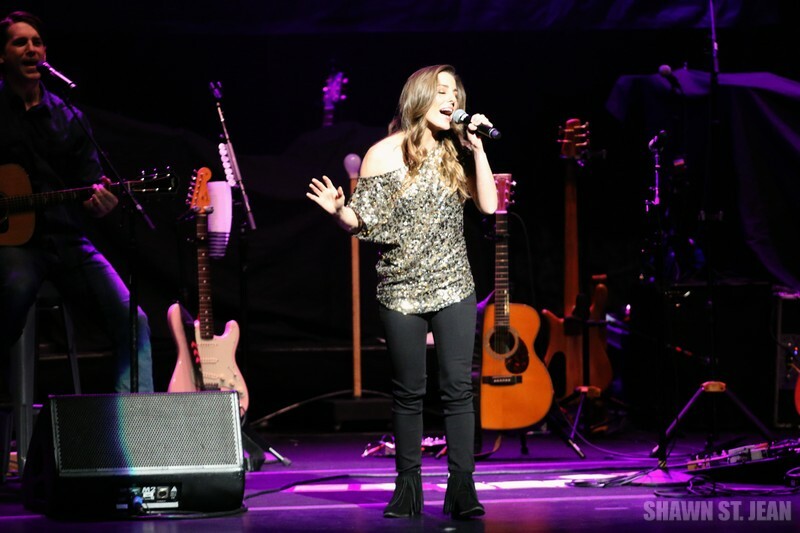 Tara Thompson on the CMT Next Women of Country Tour at the Beacon Theatre in NYC on January 20, 2016. Clark, Ell, Thompson and Bareilles all joined Nettles onstage for the final song of the night – The Beatles’ With A Little Help From My Friends. A very fitting end having Nettles’ star power there to support these incredible artists. 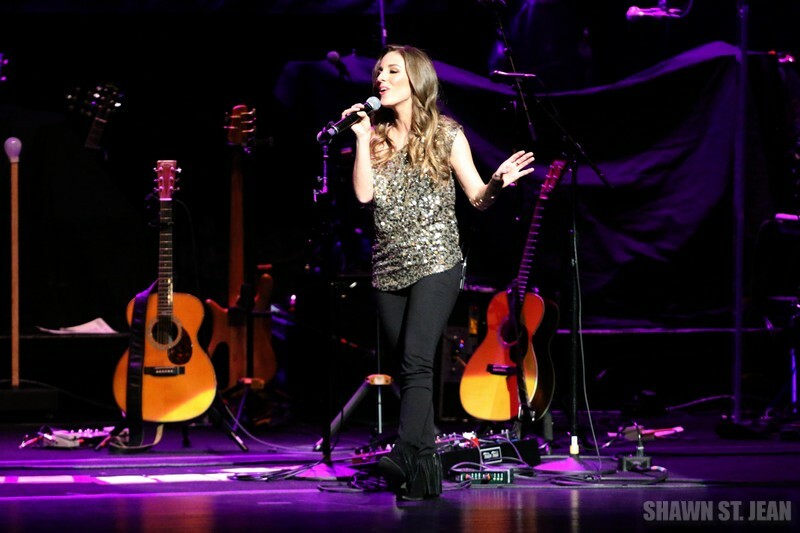 The CMT Next Women of Country tour runs through April 22nd. 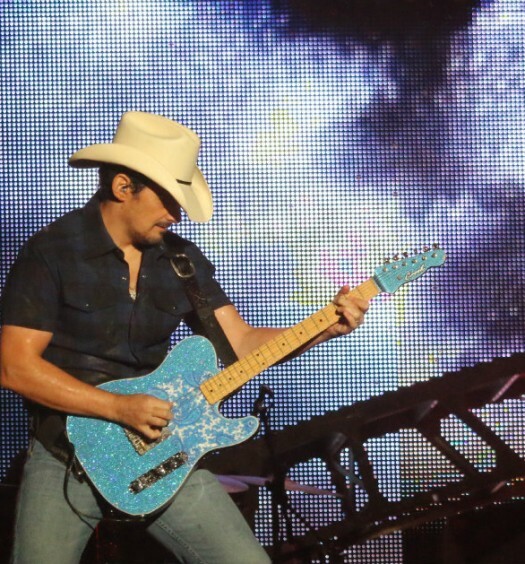 For a complete list of tour dates and locations head over to CMT by clicking here. Join the conversation on social media using #CMTNextWomen.